You probably already noticed that, … , I have launched a new website. 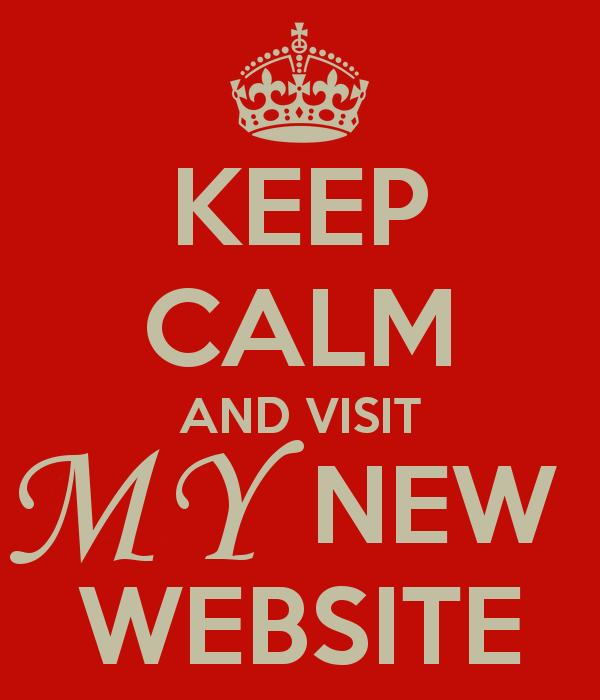 Please, take some time to click around and see what services I provide and where I am located. 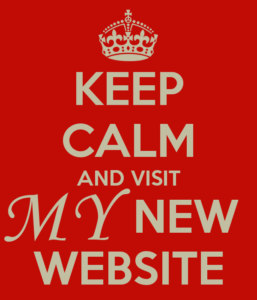 I updated my services to give more information and you can stay tuned to my blog for my videos that demystify psychology. And I have to say it is an amazing website! Good job! Thank you, and I hope it makes finding what you are looking for easier.